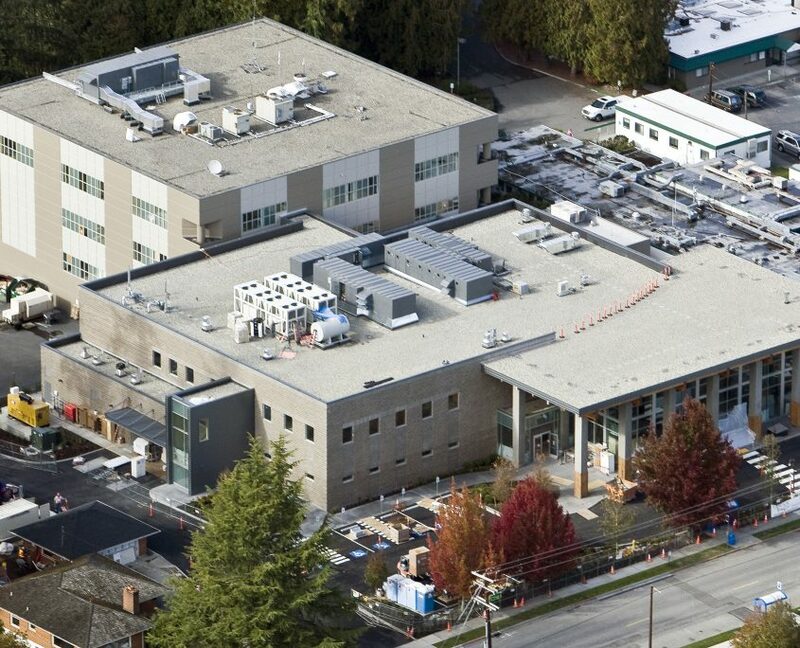 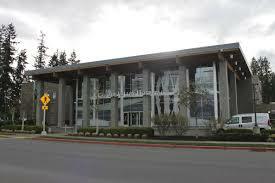 RPMI provided full project management services to this Arlington, WA community hospital group, seeing to the construction of a major hospital expansion in an existing and occupied facility. This was one of RPMI’s smaller projects, from a cost standpoint, but perhaps one of its most important given the community need, the budgetary constraints, and the incredible commitment of the hospital board members involved. RPMI was established in 1989 to provide project and construction management consulting to owners, developers and builders in two main areas: Project Management and CPM Scheduling.